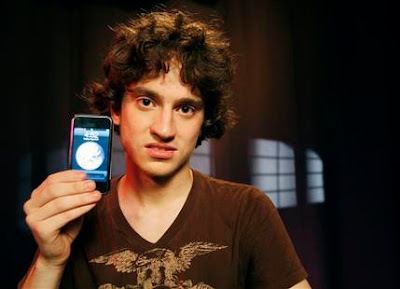 A 17 years old George Hotz showed each and every steps on his blog http://iphonejtag.blogspot.com regarding how to unlock Apple iPhone. iPhone still is restricted only to US. Since Apple has tie-up only with the American AT&T company,with this guy's unlocked iPhone, it could be used with any other service providers. This means, any network provider can fit inside this much hyped wireless device. But I cant find.From yours I got unlocked apple iphone.Thank U.